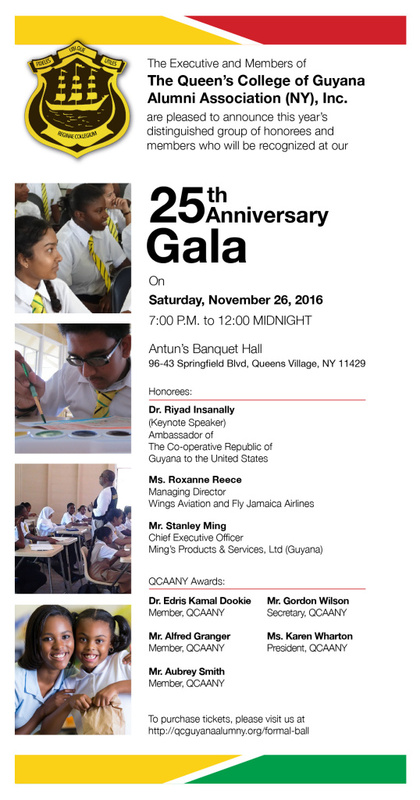 $10,000 from this event’s Ticket Sales will be contributed to the Youth Development Fund, all other funds go to the QCAANY Unrestricted Fund. 100% of all donations will be contributed to the Youth Development Fund which currently underwrites the following programs. 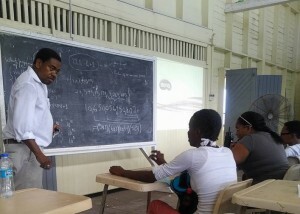 The goal of the Summer Math Institute is to inspire rising 3rd Formers from Queen’s College and other schools to engage meaningfully in mathematics and to give serious consideration to careers in science, technology, engineering and mathematics (STEM). The Math Institute extends knowledge and skills beyond the traditional curriculum by a developmentally appropriate approach that combines significant mathematical content within a setting that encourages a sense of discovery and excitement about math through problem solving and interactive exploration. 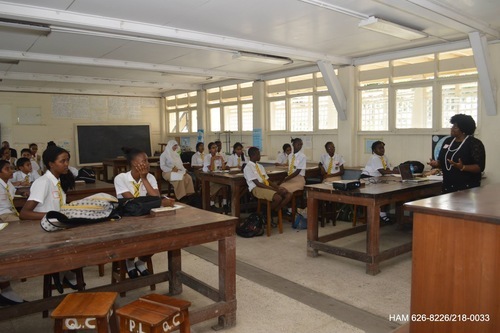 Complementary activities such as coding and robotics, field trips, games, and talks by Guyana-based professionals in STEM are integral to the experience. These activities are designed to reinforce in-classroom learning. Thirty students were selected to attend the Summer Math Institute in 2016. 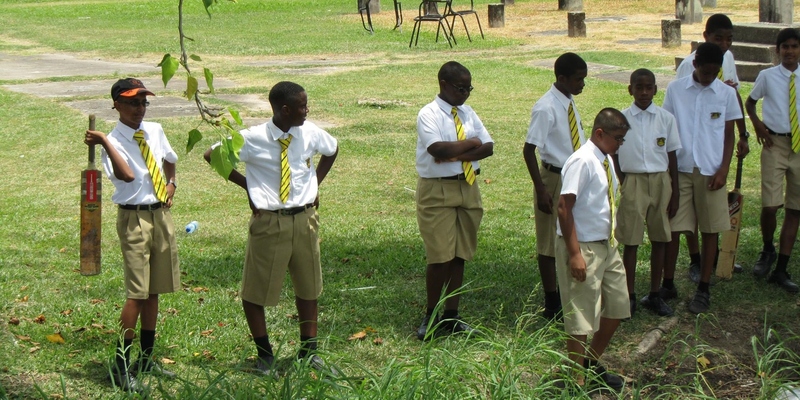 The students were from Queen’s College, Tutorial and Bishops’ High Schools. The goal in 2017 is to increase the student participation to 50 students. As a follow-up to the highly successful 2016 Summer Math Institute which offered coding and robotics as a complementary activity, QCAANY is sponsoring a year-round coding and robotics club enrichment program at QC. 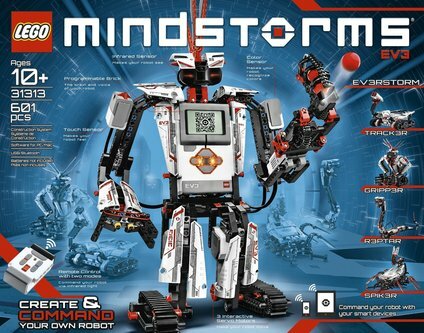 The LEGO Mindstorms EV3 kits are required to establish a fully-appointed club wherein students can learn the intricacies of computer programming in a fun and relaxed manner. 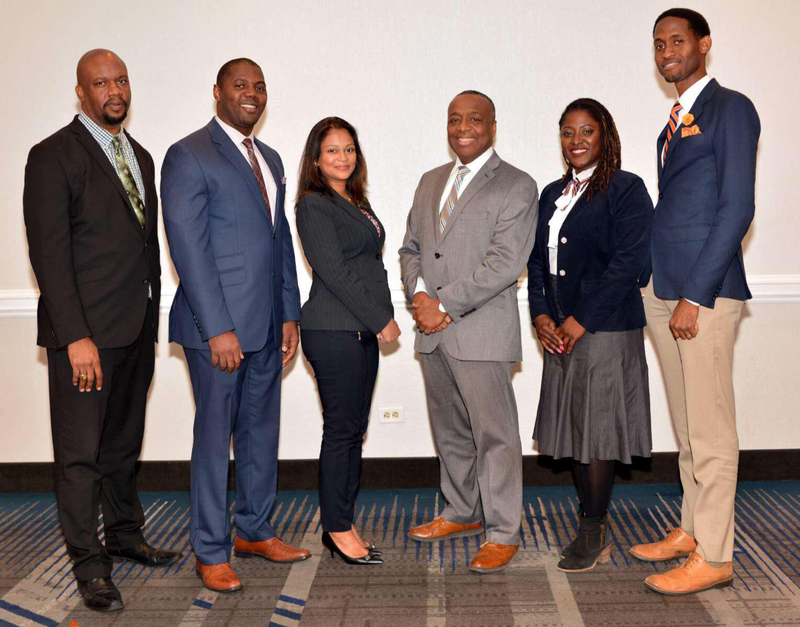 In March 2017, the Queen’s College Alumni Association will hold its Third Annual Conference. This Conference will once again be sponsored and presented by the Women of Queen’s College. The conference is comprised of approximately ten workshops on various career oriented topics and serves 150 senior students. Queen’s College has always been renowned for its strong sports programs and its dominance in cricket, football, badminton, table tennis, etc. 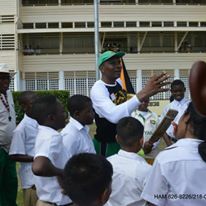 In recent years, there has been less emphasis placed on sports because of an inadequate sports program and inadequate facilities such as a cricket field, football pitch and basketball courts. QCAANY wishes to contribute to the strengthening of the sports program at QC by assisting with facilities and subsidizing coaching.